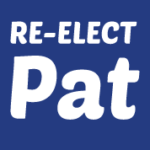 Pat is endorsed by The Mercury News and Mountain View Voice. Serving on Mountain View’s City Council is the most rewarding job I’ve ever had. In 2014, I promised to support more housing, better transportation, sustainability and to work regionally. I have done these things, but there is much more to do. I’m running for another four year term and ask your support. I pledge to put to good use the experience, knowledge and relationships I’ve gained serving you. 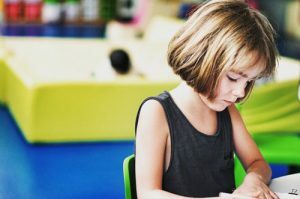 Help us keep Mountain View moving ahead! I have talked repeatedly about the Perils of Prosperity that we face – not enough housing and too much traffic. People all over the world envy us as the center of innovation. There are wonderful opportunities here and the diversity of our community creates cultural richness we all enjoy. But we have major challenges. Many people can’t afford to pay rent or buy a home near our jobs, so they drive many miles to work here. 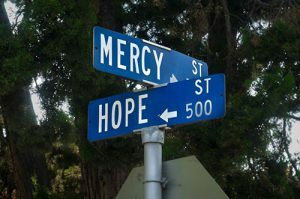 That chokes the roads for everyone. What’s the answer to solving the Perils of Prosperity? Facilitate more housing and an effective transportation system. The City of Mountain View can have direct impact, such as zoning for more housing as we have done in the North Bayshore and along El Camino. We can improve our internal transportation system, enhance the bicycle infrastructure on our City streets and build a reversible bus lane on Shoreline. On a regional level we have worked with other jurisdictions to relieve congestion on 85 and 101, and electrify Caltrain. 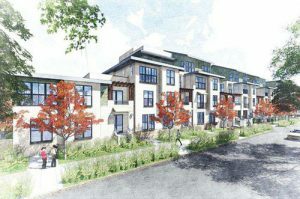 Mountain View provides an example of an aggressive housing policy. 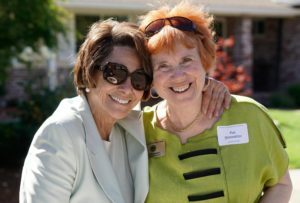 Pat’s big heart and commanding intellect have enabled her to serve Mountain View with distinction, particularly on housing and environmental issues. I strongly support her re-election. 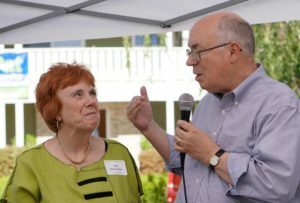 Pat stands out as one of the most effective municipal leaders in our county, which is why she was chosen by her peers in 15 cities to be vice president of the Cities Association. She works tenaciously to bring consensus on solutions to our biggest regional challenges: transportation, housing and climate change. 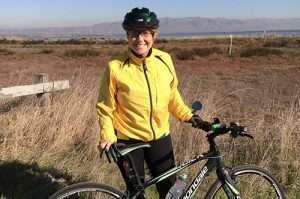 She has helped make Mountain View a model for other cities to follow. 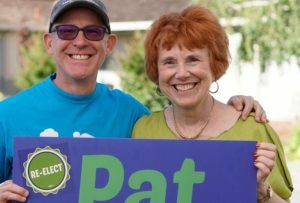 Precinct Walking: Walk With Pat.